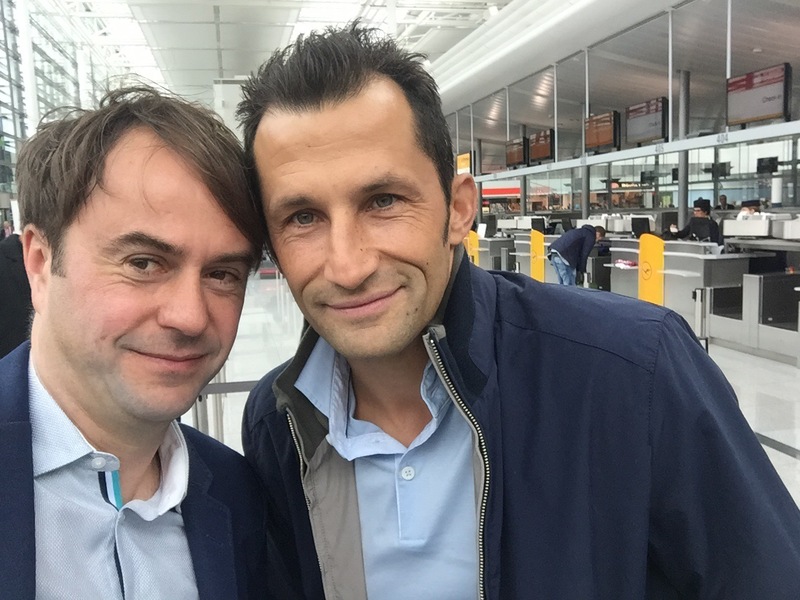 “Hey Falcao”, Hasan Salihamidzic welcomes me to his first official interview date as director of sport of FC Bayern which he gave me and my colleague Tobias Altschäffl. 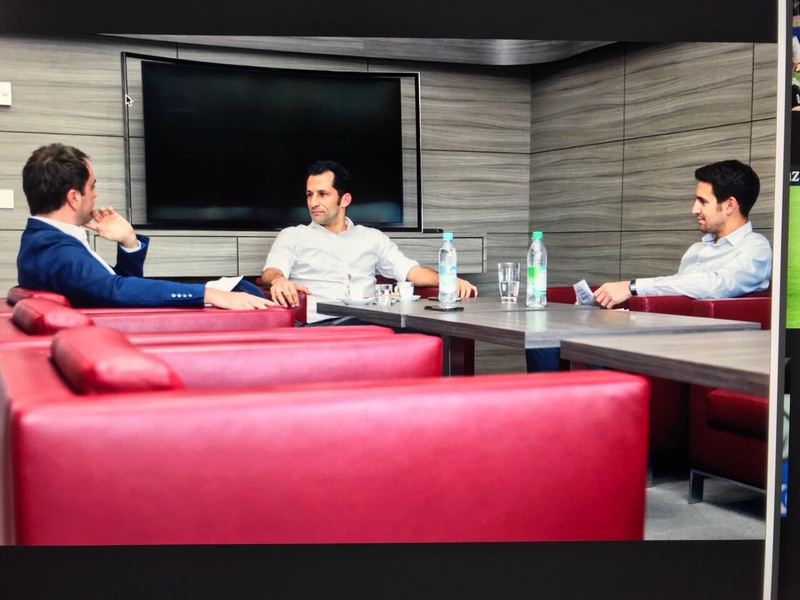 We are in the conferenceroom where the Bayern-bosses also welcome the players for negotiations. “I did not have the time to furnish my office and until December that is not going to change. To much work…”, he excuses hisself. Even as player Brazzo never talked a lot, he prefered to talk on the pitch. But when he wasn’t ok with something, he could get very clearly. Back then, when I wrote about him getting ambassador of FC Bayern, he wasn’t really happy about that and let me know this. But that’s how it has to be between protagonist and reporter. If somebody doesn’t like anything, he is free to say that clearly. I can understand that. The other way round it is like this, too: I write what I know, without looking on the club or if he likes it or not. Important is: In the end, the story has to be right. In this case I can also live with the prejudice as “Bayern-reporter”. In good and in bad times – and this is exactly how I have to report.